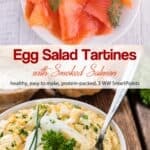 I chose Ina Garten Egg Salad Tartines for this month’s Ina Fridays. What’s Ina Fridays? 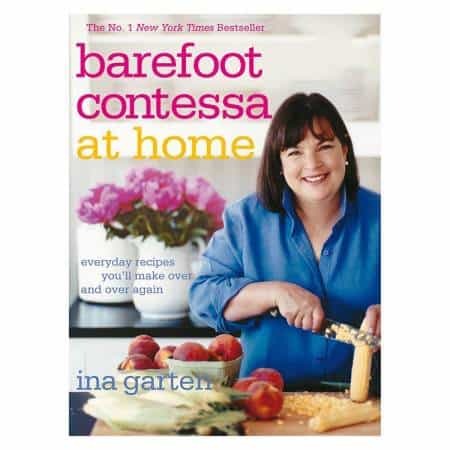 A little gathering of bloggers devoting the first Friday of each month to the recipes of Ina Garten, aka the Barefoot Contessa. The fancy French word for open-faced sandwich. You gotta admit, tartine sounds much nicer than sandwich! 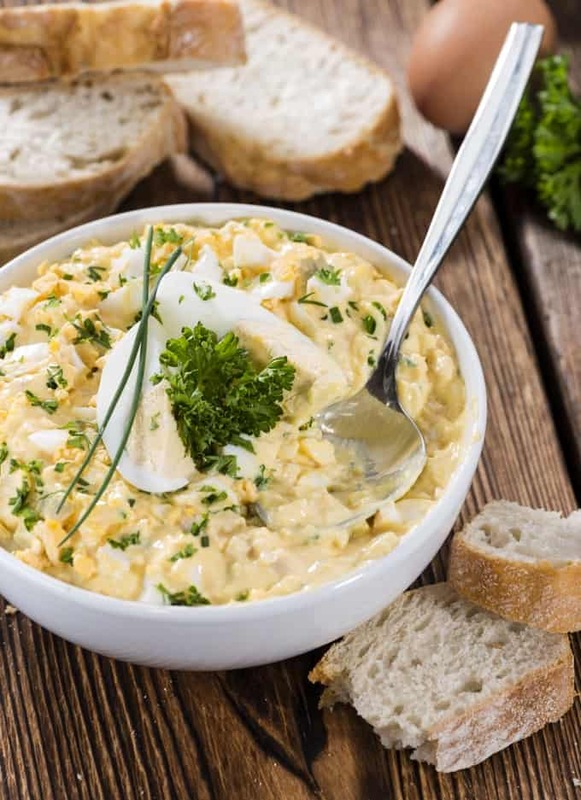 In the recipe’s introduction, Ina says that egg salad is her “feel-good” food. She makes hers with mustard and lots of fresh dill. In recent years, I’ve come to feel the same way about egg salad. I love it and eat it often, both for breakfast and lunch. And now that I’ve tasted her version with mustard and dill, I think it’s definitely the way to go. I made a half batch (4 servings) of Ina Garten Egg Salad Tartines. And traded out the regular mayonnaise for Best Foods Light mayo to make them more Weight Watchers friendly. And sometimes I use part light mayo and part plain nonfat Greek yogurt, or all yogurt. Smoked salmon really elevates these tartines from simple to special. 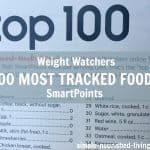 According to my calculations, each of Ina Garten’s Egg Salad Tartines has 271 calories, *7 Weight Watchers PointsPlus and *7 Weight Watchers SmartPoints. 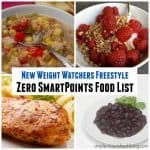 These delicious sandwiches have decreased to *3 SmartPoints on the new WW Freestyle Program. Woo Hoo! Enjoy! If you’ve made these Egg Salad Tartines, please give the recipe a star rating below and leave a comment letting me know how you liked them. Place the eggs in a medium-size pot and cover them with cool water. 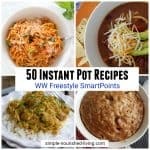 Bring the water to a boil and then cover the pot and remove from the heat. Let the eggs sit in the hot water for 12 minutes. After 12 minutes, drain the pot and then fill it with cold water. To peel the eggs and and gently roll them against the counter to crack the shells. Peel each one under running tap water and allow the eggs to cool to room temperature. Place the eggs in a large bowl. Cut them up roughly. 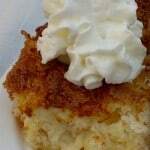 Then mash them with a potato masher or fork until you achieve the desired consistency. Add the mayonnaise, mustard, dill, salt and pepper. Stir gently to combine. 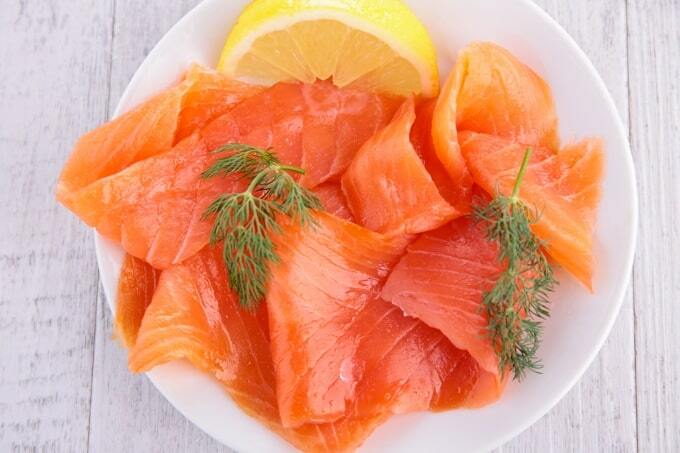 Lay one slice of salmon on each piece or toast. Spread on the egg salad. Garnish with a sprig of dill. 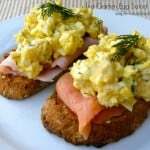 These Egg Tartines are on my list of 7 Simple Low-Calorie Recipes with Eggs for Weight Watchers. 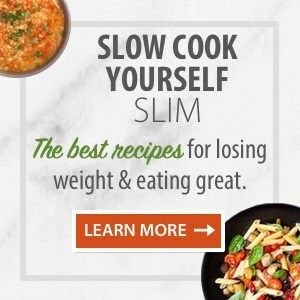 If this is your first time visiting Simple Nourished Living – Welcome! If you like what you have found, please join me on Facebook or follow me on Pinterest. 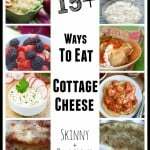 I’m always sharing easy, practical ideas for living happy, healthy and slim. 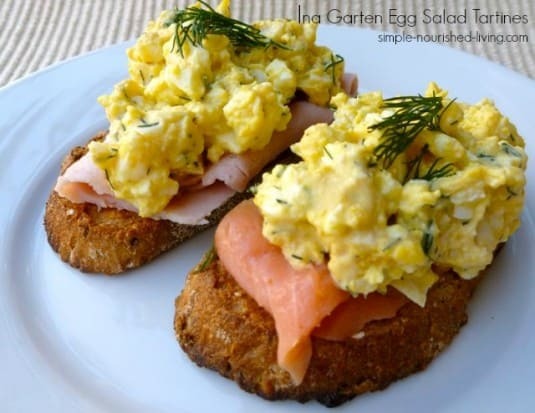 I adore egg salad and smoked salmon – gotta make these soon! Worth every one of the 7 points, Martha! Beautiful post! Happy weekend. Martha, I would enjoy this as a special breakfast or lunch. I love smoked salmon! 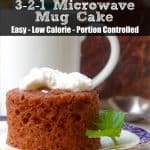 IV never seen this recipe before. Ina Fridays are helping me discover some great treats. Great pictures. Drop by my kitchen.